The final Wolverine film, 'Logan,' from 20th Century Fox has debuted the official international red band trailer which only slightly differs from the regular one. It's all because of one particularly gruesome scene. 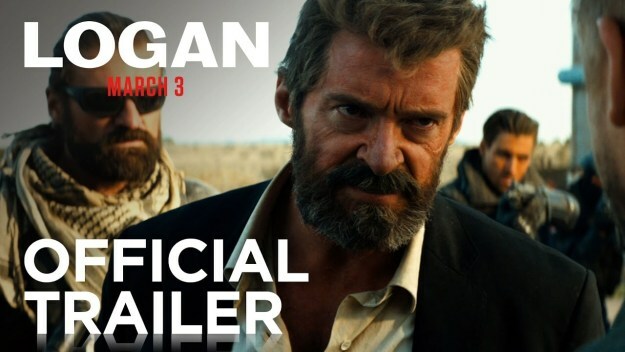 Set to Johnny Cash's classic gut-wrenching cover of Nine Inch Nails' 'Hurt,' a grizzled bearded Hugh Jackman returns as the legendary X-Men now older and beaten tasked with one more assignment. Professor Xavier (Patrick Stewart) introduces him to a little girl, X-23 (Dafne Keen), with powers similar to his and has to protect her from dubious agents. The tone is that of a dark western with Logan as an aged gunslinger taking one last stand against evil forces and protecting a young protege. This final Wolverine film with Jackman could be the best chapter yet in a franchise that has failed to live up to even X-Men movie standards. Directed by James Mangold, written by Michael Green, Scott Frank, James Mangold and David James Kelly, and also stars Boyd Holbrook, Richard E. Grant, and Stephen Merchant. 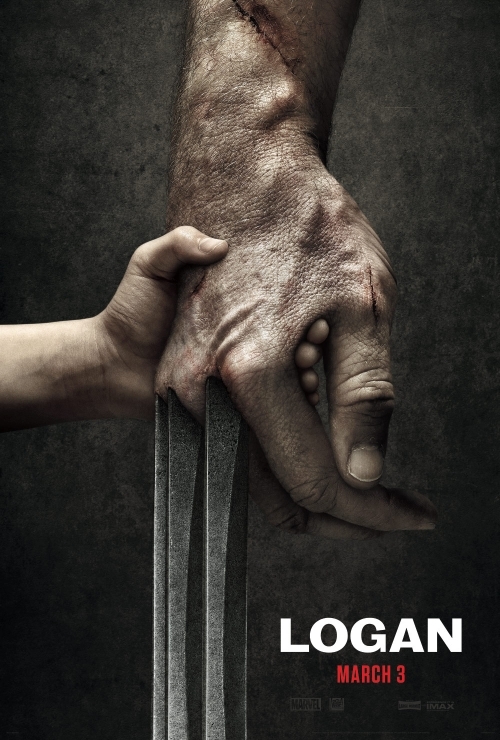 Logan arrives in theaters on March 3, 2017.